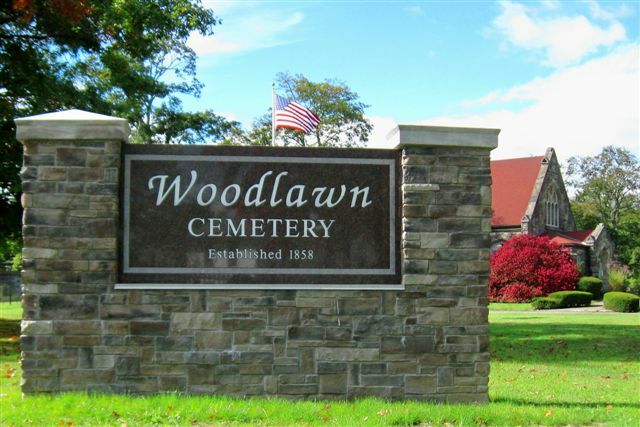 Friends of Woodlawn, in collaboration with Chemung County Historical Society and Elmira Little Theater, host the annual Ghost Walk. 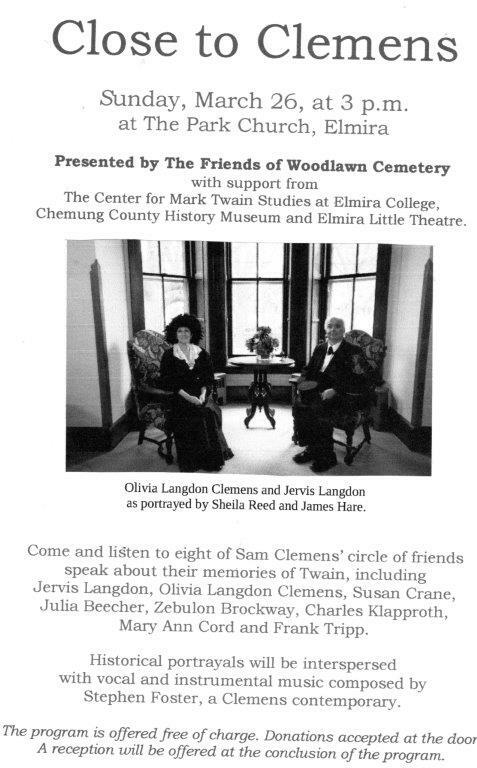 Visitors are treated to ghostly visits of historic residents of Woodlawn Cemetery portrayed by the actors of Elmira Little Theatre. 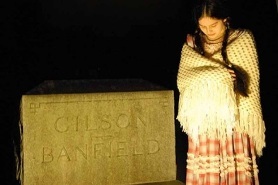 Scripts are written by the staff of the Chemung County Historical Society. Check out some of our residents. music, about the family and friends of Mark Twain. Unveiling of granite sign at entrance to Woodlawn. 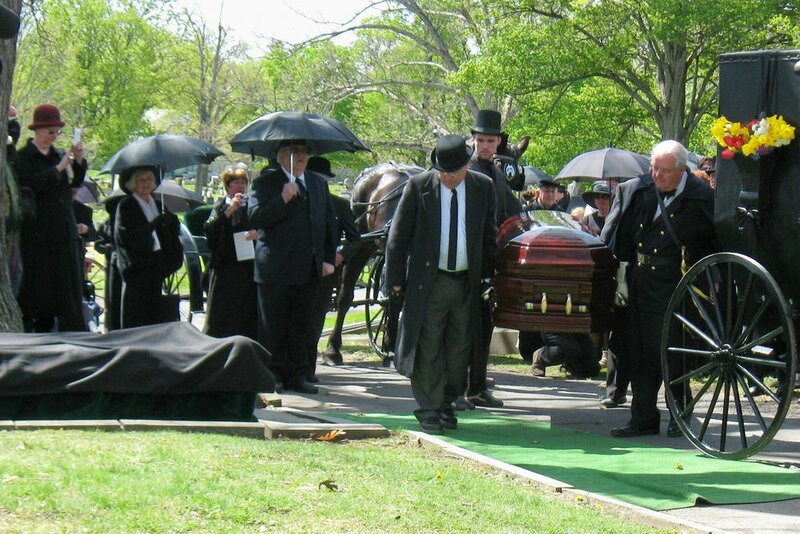 150th Anniversary of Woodlawn Cemetery: Re-enactment of John Hendy funeral procession and interment as 1st burial at Woodlawn; Elmira Little Theater actors portrayed "ghosts" living at Woodlawn.